A selection of architectural and cityscape shots all available to purchase through the store. 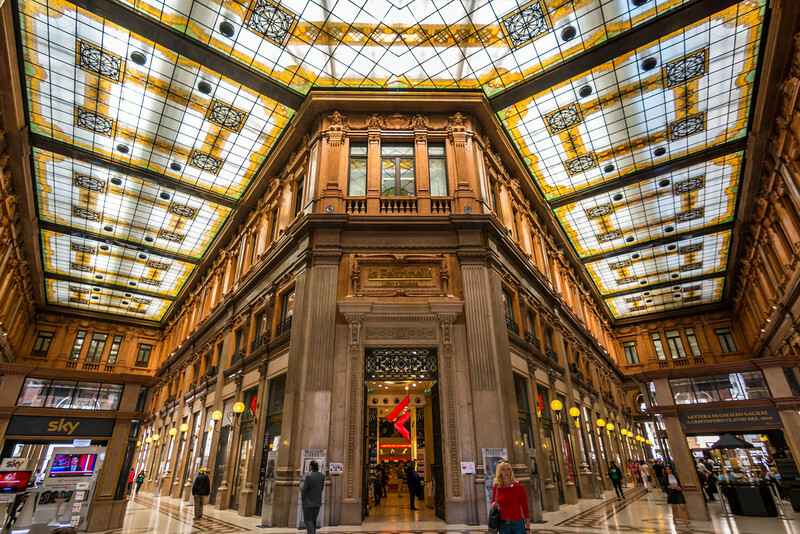 The beautiful Galleria Alberto Sordi in Rome, Italy. Even the shopping centres are stylish here.